Have you dreamed of working for yourself? Do you have an eye for design and an interest in development? Are you building websites on the side, wanting to transform your side hustle into your full-time job? Are you already creating websites for clients but want to scale and grow your company? If you answered, “Yes!” to any of the questions above, then we’ve got just the thing for you! 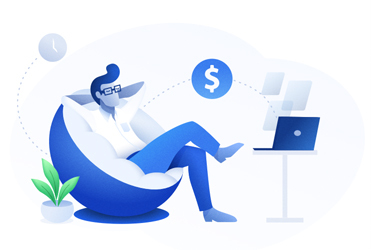 Finally, after a year and a half of hard work, Divi Space co-owner David Blackmon and Divi Life founder Tim Strifler are thrilled to announce the launch of their first collaborative online course: Divi Business Expert. 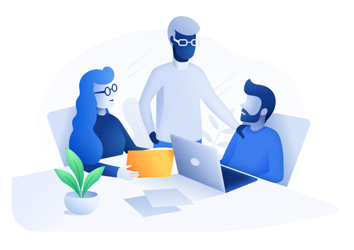 Perfect for both aspiring web designers and existing web design business owners, the Divi Business Expert course implements students with the necessary business acumen and skills required to run a successful online business. More than an online course that’ll teach you how to build a WordPress or Divi website, the Divi Business Expert course will also teach you how to implement various entrepreneurial strategies that’ll help you set up, scale and manage a web design business. In the course, you’ll learn how to build WordPress websites using the Divi framework. You’ll be taught how to use the Divi theme to its maximum potential, how to make full use of its incredible features and how to set up an streamlined process of creating websites at rapid speed. You’ll also learn how to find high paying clients and how to maintain business relationships with them. The course will also help you set up a solid foundation for your business, give you a crash course in online marketing, show you how to scale and grow your team and much, much more. One of the most exciting features of the Divi Business Expert course is that it’ll teach you how to set up recurring revenue strategies. Giving you the freedom to earn money while you’re traveling the world, exploring creative outlets, relaxing on vacation or spending time with your family, you’ll learn how to establish automatic income streams through selling maintenance packages, hosting plans and more. If this sounds like the perfect online course for you, read more about Divi Business Expert now! Newbies. If you’re brand new to the WordPress industry or are just starting our, with no knowledge of code or design principles, the Divi Business Expert online course will give you the perfect introduction to the field. You’ll learn all of the fundamentals of Divi web design as well as tried, tested and perfected processed for building powerful Divi websites. Side hustlers. If you’re working a full-time job and are building WordPress and Divi websites on the side, the course will teach you how to transition your side hustle into your full-time focus. In the course, you’ll gain a solid understanding of full-time business practices, and you’ll also learn systems that’ll prepare you for the world of entrepreneurship. Business owners. If you’re already building websites for clients and are generating a full-time income, the Divi Business Expert online course will help you take your business to the next level. 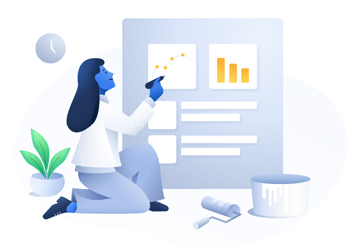 In the online course, you’ll learn how to streamline web projects, scale your operations, grow your team and set your business on a course to reach new heights. Wherever you are in your web design career, the Divi Business Expert online course will equip you with all of the necessary skills to help you run and scale a successful Divi business. 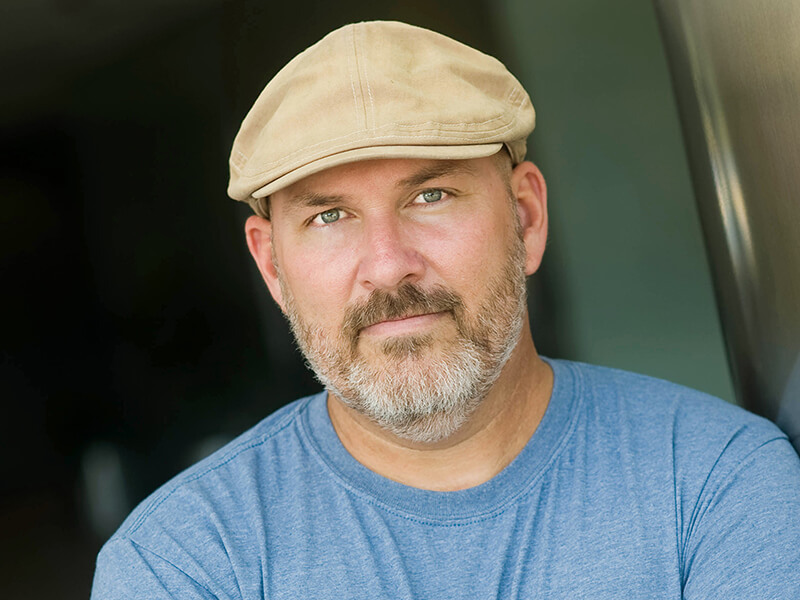 Two of the most well-known names in the international Divi community, David Blackmon and Tim Strifler have worked together in a professional capacity for many years. 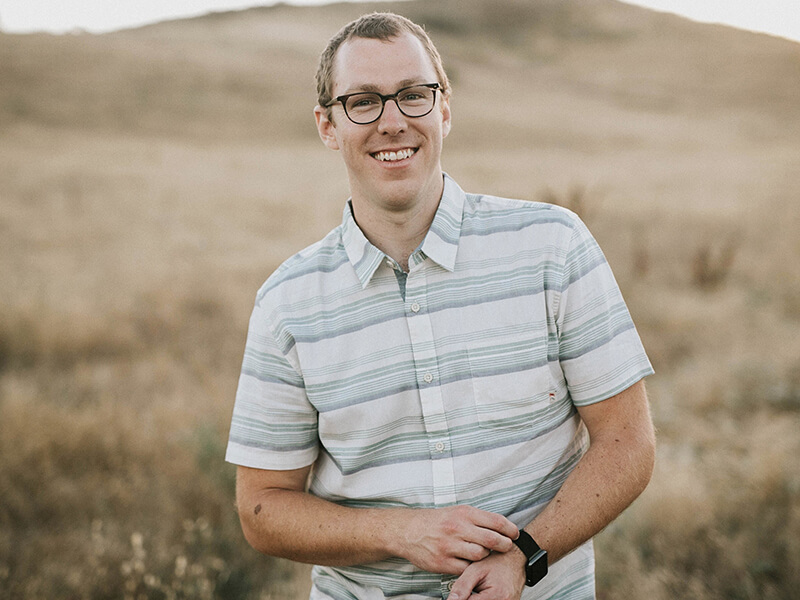 Longtime collaborators, business partners and friends, David and Tim have worked on product projects together, co-hosted WP the Podcast, launched WP Gears and have shared the stage for many WordCamp talks. 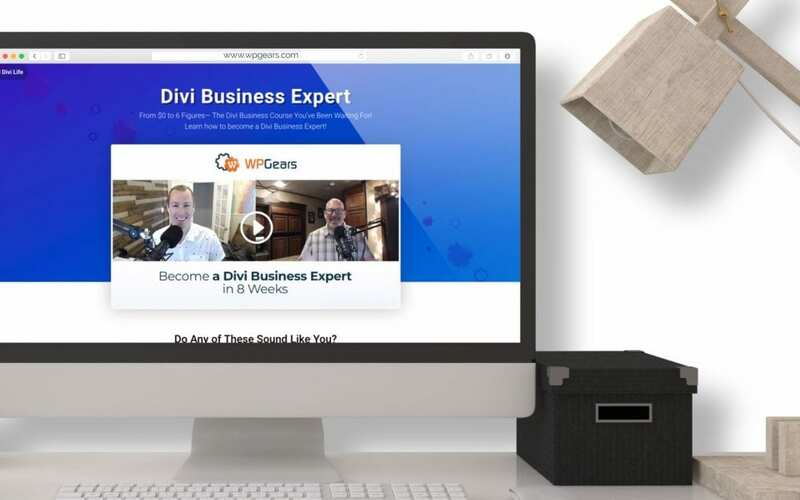 The Divi Business Expert course is their first-ever online course. Enroll in the Divi Business Expert online course now! Opening on 1st of August 2018, enroll in the Divi Business Expert online course now! For more information visit the Divi Business Expert online course page. To sweeten the deal, there is currently an early bird special running, so sign up now to secure your place in the course! Enroll in the Divi Business Expert online course and learn how to land your very first $5000.00 client!